When it comes to skincare, we’ve probably never had it so good. With more options than ever before, and new leaps in technology and science happening every day, there’s no excuse not to be invested in your skincare regime. But with the good comes the downside, and when it comes to skincare, perhaps that downside is that there might be, in fact, too much choice. We’re overwhelmed with products, with conflicting advice, and we buy into it – without much thought for whether these things will work for our own personal skincare concerns. However, even if we’re not consciously thinking about it, our skin will let us know when something’s not quite right. Here’s our guide to the tell-tale signs that your skincare might not be a perfect match for your complexion. If you notice that your skin has started breaking out since introducing a new moisturiser into your routine, start paying attention – it often takes skin two or three weeks to adjust to a new product, so there may be some breakouts happening because of that. However, if this purging persists, it might be that your moisturiser just isn’t for you. Look for something that’s non-comedogenic, like Avene TriAcneal Expert Emulsion, to keep pores clear and spot-free. If your skin feels tight and stretched after using a moisturiser, it’s not right for you. Some moisturisers can strip the skin of its natural protective oils, causing dehydration, irritation and dryness, which in turn can lead to breakouts and even premature ageing. 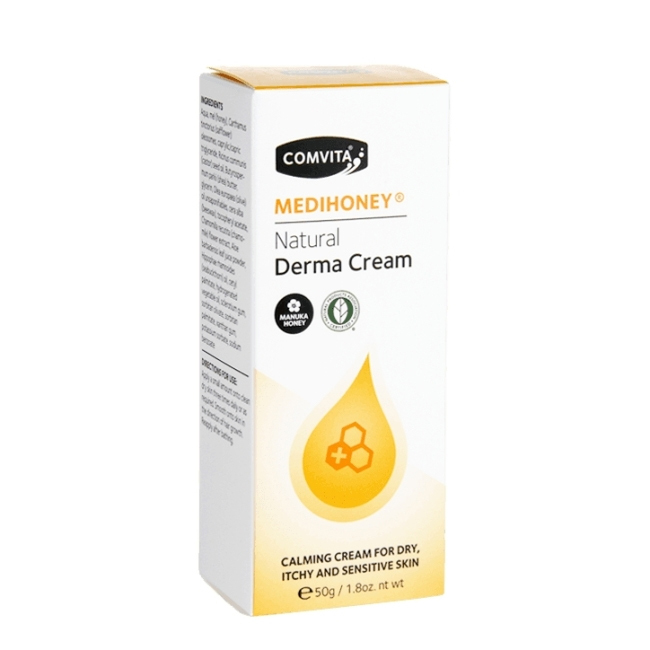 Look for pH balanced products, such as Medihoney Derma Cream, with natural, gentle ingredients, to nourish the skin properly. If you’re noticing a sudden change in texture, it could be down to your skincare. If your normal/combination skin has suddenly turned oily, or even dry and flaky, it’s time to try something new. Our skin contains a natural layer of oil that acts as a protective barrier, so when harsh creams strip this layer, the skin immediately goes into repair mode and produces excess oil to compensate for the damage. This usually causes oil production to increase, making your skin feel like a grease trap. 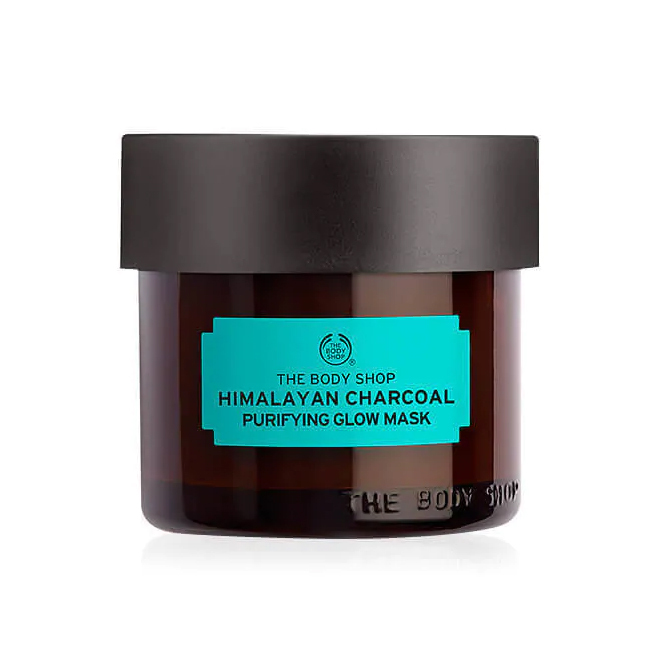 Combat the issue by using a rebalancing charcoal mask – we love The Body Shop’s Himalayan Charcoal Purifying Glow Mask. Post-mask, opt for a lightweight serum packed with hyaluronic acid, like La Roche-Posay’s Hyalu B5 Hyaluronic Acid Serum, to keep skin plump and supple. If your face feels hot and tingly after applying your moisturiser, there’s a good chance that it’s too strong for your skin. Sensitive skins in particular are at risk of suffering from this, so choose your moisturiser with care. If you feel like your face is stinging or burning after application – wash it off immediately! If you feel small bumps (milia) developing on your skin, it could be down to your moisturiser being too heavy and clogging up your complexion. Milia are tiny white pimples that cluster under the skin, turning into almost solid pearls under the surface and occurring when the pores get clogged and then seal up. They take a few weeks to develop, so it’s worth keeping an eye on your skin for a little longer if you’re trying a new formula. If you notice milia developing, stop using your moisturiser and switch to a non-comedogenic formula instead, and make sure you visit a dermatologist to extract the milia properly – don’t try to do it yourself or you could cause permanent damage to the skin’s surface. Is there anything more annoying than prepping your skin, only to find the formula balling up and rubbing away as soon as you touch it? If you’re finding that this is happening, your moisturiser is probably too heavy for your skin to absorb properly. Try a lighter formula, such as Balance Me’s Balancing Face Moisturiser, which should soak into skin much more easily and avoid it bubbling up on the surface and ruining your makeup.